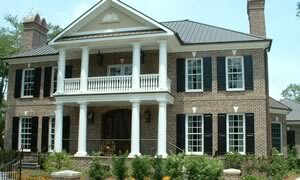 Suntown is a manufacturer and wholesaler of a wide variety of exterior products and accessories, such as aluminum and vinyl shutters, as well as vinyl vents.They are available in a wide choice of colours to compliment any home perfectly. 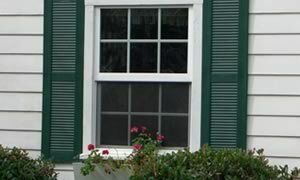 Since 1977, Suntown has been offering high quality exterior shutters and products along with the satisfied customers to prove it. 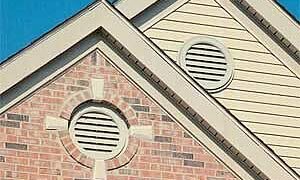 With a wide range of colours and styles for shutters, we can help complete your exterior project. Contact us today and we will recommend a local distributor.